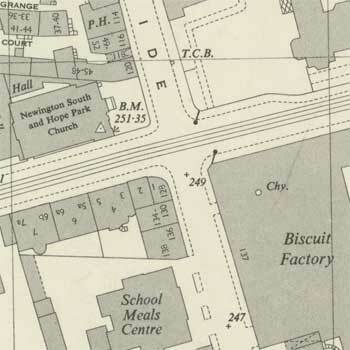 The most detailed Ordnance Survey maps after the Second World War. Our online maps include all scales of mapping - 1:1,250, 1:2,500 and 1:10,560 – for Scotland and London, and just 1:10,560 scale mapping for all other parts of England and Wales. We have just put online out-of-copyright maps, published over 50 years ago.